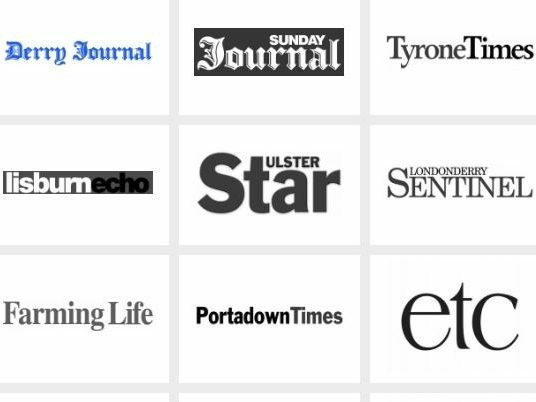 Johnston Press is planning on restructuring its weekly news operation in Northern Ireland with the loss of eight full-time equivalent editorial roles. The regional publisher has twenty-plus titles in the region (including newspapers and magazines) and has claimed the move will “preserve the future” of unprofitable news titles and offers an alternative to closure. It has laid blame for the proposed cuts at the door of audience migration to digital and lower online advertising revenues “compounded by the likes of Google and Facebook” who compete for the same revenues. Johnston Press also pointed the finger at the Duopoly last month when announcing an extensive restructure of its weekly titles in Scotland that resulted in 25 full-time equivalent jobs being axed. In an internal memo to staff, seen by Press Gazette, Johnston Press said some titles in Northern Ireland were “challenged”. “Though the number of affected titles is fewer than in Scotland there is a requirement for some restructuring of our weeklies news and communities teams which will allow us to continue to publish all our titles in the most efficient way and ensure our smallest titles remain viable while at the same time targeting our resource at those titles which continue to make a larger contribution to the company’s revenues. 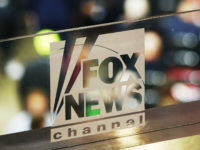 “The planned restructuring will mean a reduction of around eight full-time equivalent in the editorial staff required. 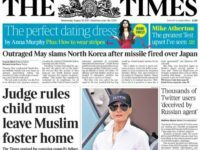 “We have already taken a number of measures as part of our plan to protect our titles and get them back into profit… these include, increasing cover prices, reducing terms for newsagents and, where appropriate, reducing paginations. The publisher added: “In some respects the ‘easy’ option would be to close those titles which are not profitable now and continue that process going forward. The daily Belfast News Letter, bi-weekly Derry Journal, and sport and digital teams “will be largely unaffected”, according to Johnston Press. Under the plans, weeklies will be published with a “strict adherence to set templates” under a 48-page format, according to the memo. “Small titles will all follow the same basic format… to ensure production is as streamlined as possible…”. Affected staff in both the news and communities teams have been told they can apply for voluntary redundancy or reduced working hours. The restructure is understood to have followed cuts to advertising staff last week. In January last year Press Gazette reported Johnston Press plans to cut nearly 100 editorial jobs, including some 32 in Scotland and up to 13 in Northern Ireland. And so the decline of jp continues apace……. Ah the old cliched excuse of Google and Facebook being trotted out again in an attempt to excuse poor performances and yet more editorial job losses despite the advertising teams producing the worst ever set of revenues. And if he thinks increasing the cover price while reducing the pagination ( less for more) and reducing newsagents commissions will bring about profit then he’s sadly misguided,they’ll likely lose more readers than they gain by pinching a few pence here and there so all they’re doing is managing decline and not very well if this is their answer to the problem. as for “….the move will preserve the future of unprofitable titles ..” , either the titles are profitable or not so why would you want to preserve the unprofitable ones?